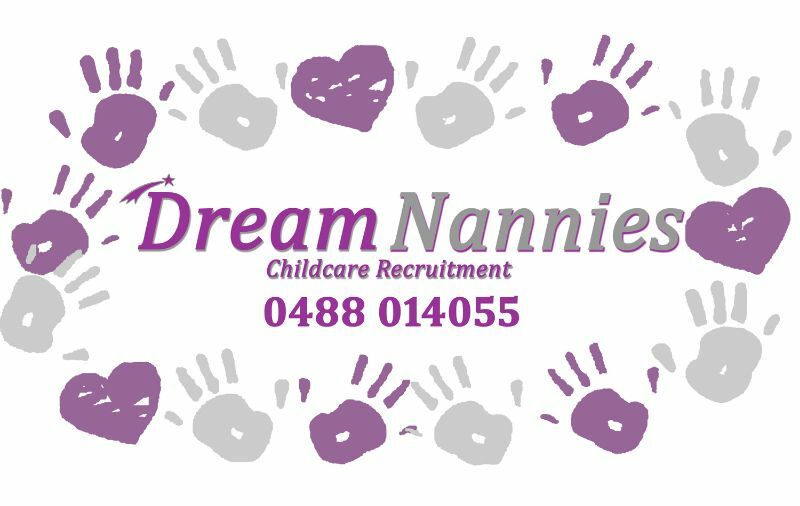 Active & fun young family based in Norman Park Brisbane looking for a reliable and active Au Pair to help care for their 2 children , a baby girl 8 months and 8 year old boy - every 2nd week as he lives with his father for half of the time. Parents are both lawyers and Mum is going to work and has the baby in daycare for some of the time but would like to extra support caring for the baby and also with school runs and help with some light housework. 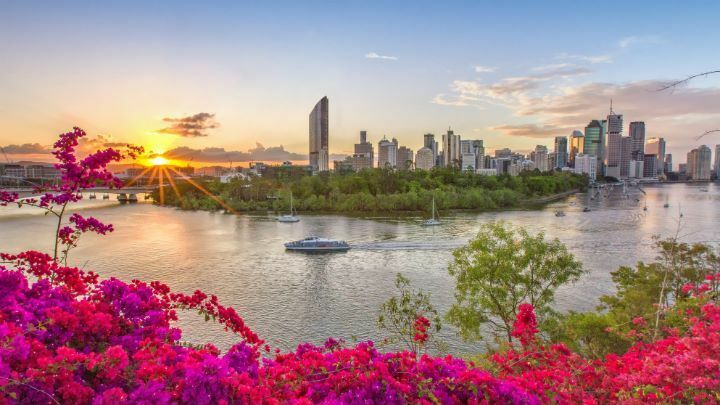 Norman Park is a great location just 5 kms from the Brisbane CBD with plenty of public transport options around). The house is a five minute walk from the closest train, bus and ferry stations. The family are very lucky to live in a beautiful large (5 bedroom) brand new house, which has a pool, with plenty of space to get some quiet time away from the hustle and bustle of the household. They'd love to have someone join our family who enjoys young children, can lend a hand and have a laugh ! The family need help approx 4 days only, with all weekends free and plenty of time to enjoy Brisbane and this fabulous cultural exchange. In return they offer, lovely accommodation, meals, generous pocket money and use of a car. We are looking for an Au Pair, who has experience caring for babies who can stay for 6 months, starting from early April. All our families are screened to ensure your safety and we do not charge Au Pairs for organising Families. We also offer on-line Au Pair Training to ensure you are prepared for this experience and will connect you with other au pairs and organise social events.